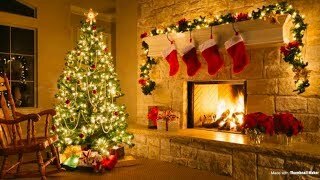 Finally, it is December! 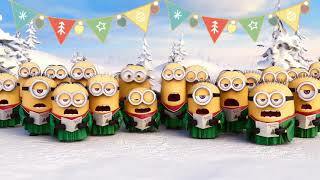 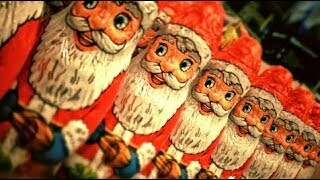 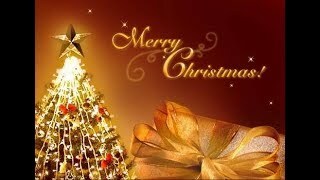 Merry Christmas to all of you!! 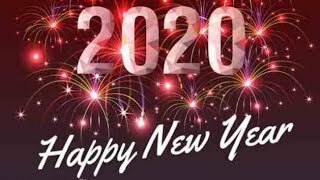 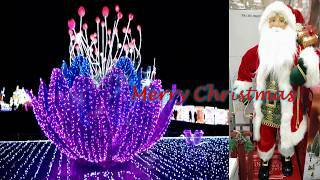 have a happy ending of the year and the awesome start of next. 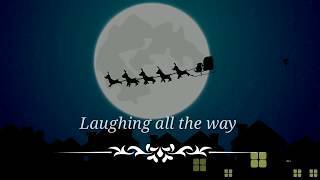 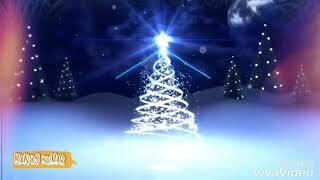 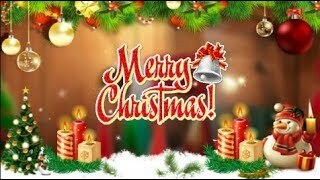 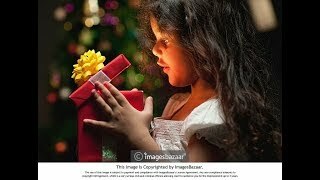 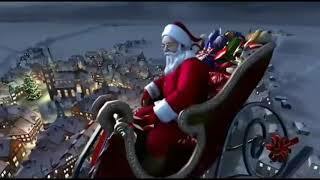 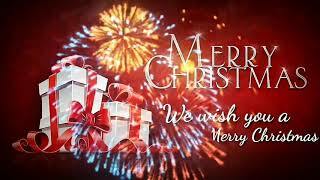 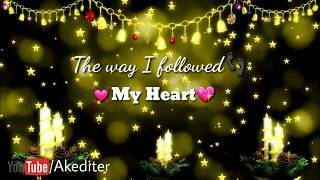 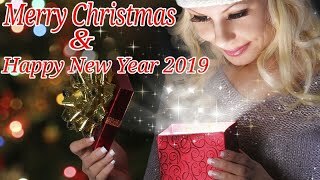 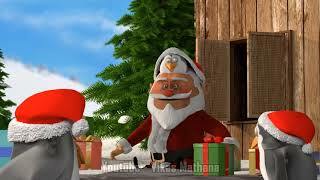 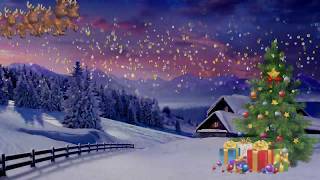 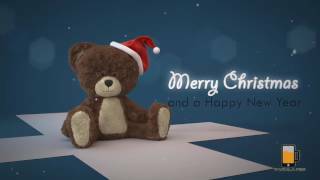 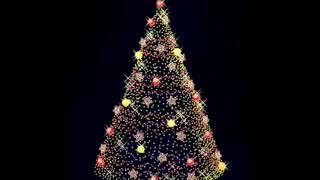 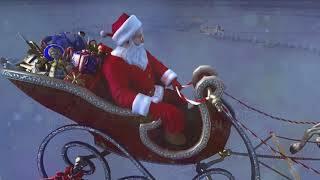 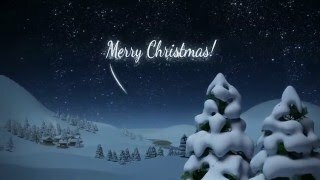 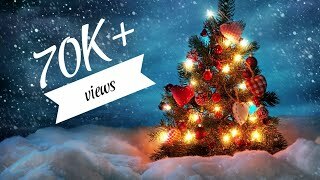 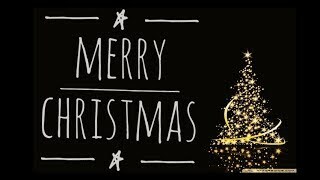 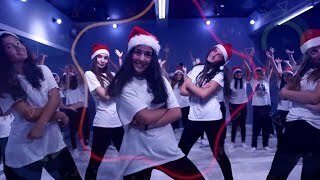 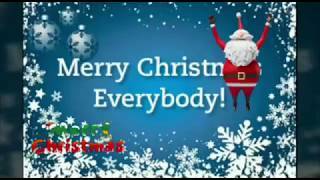 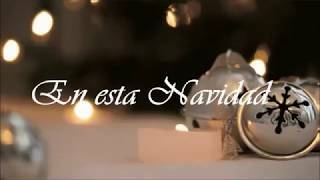 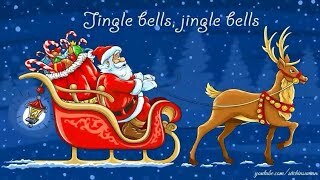 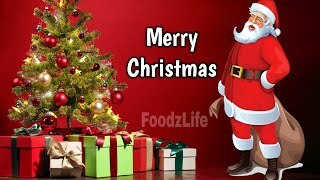 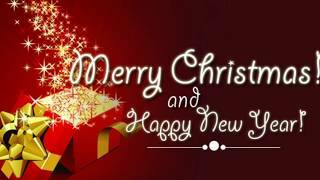 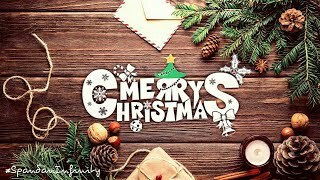 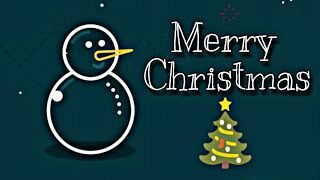 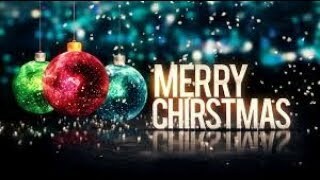 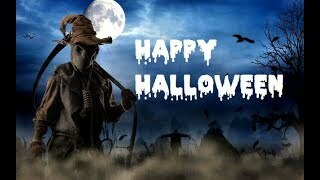 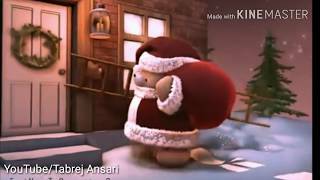 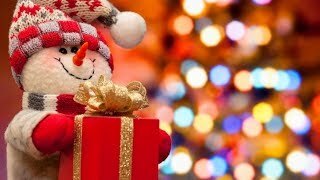 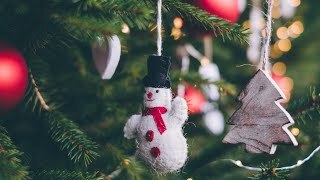 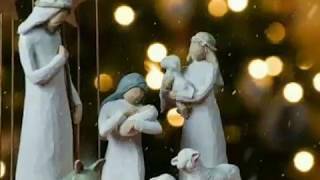 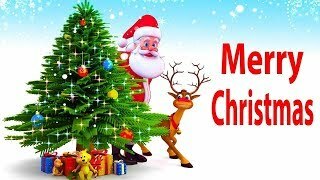 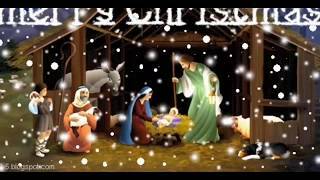 :) Wish your family and loved ones a happy merry Christmas with this latest curated merry Christmas status video. 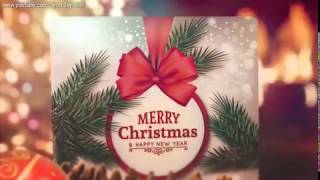 download your favorite Merry Christmas 30-second status video instantly and share on your whatsapp or Instagram status. 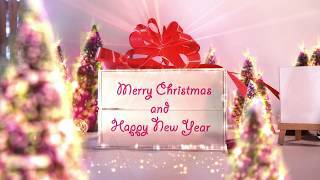 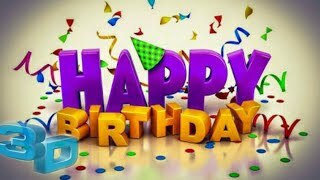 we have collected some really beautiful moments and wishes to greet the people on social media. 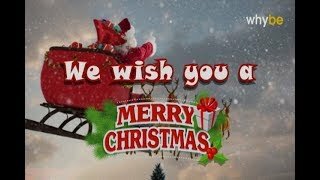 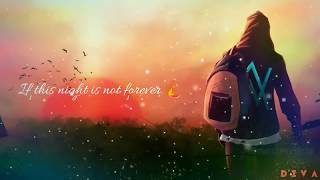 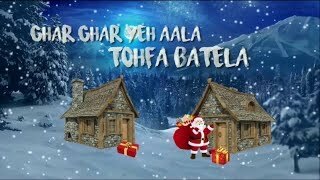 start sharing this short WhatsApp status videos and spread happiness this Christmas.